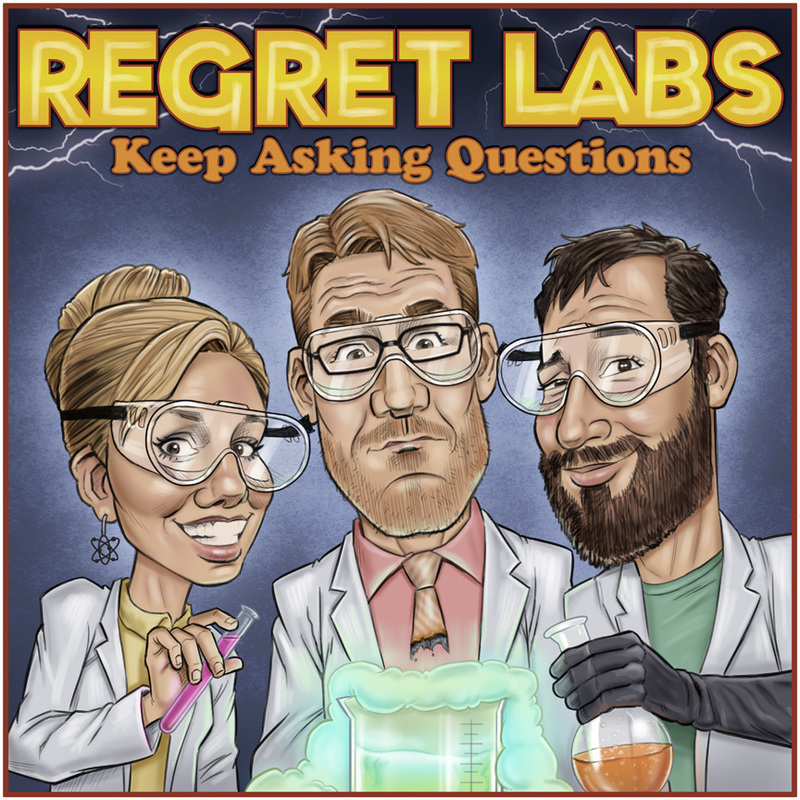 Brad Hauser teaches us all about chemistry, metal-organic frameworks, and windowless white vans on this Regret Labs podcast episode. In fact, have you ever spent time wondering how black light posters work? Or glow in the dark stickers? Or why gold is such a good conductor of electricity? You can stop wondering! That, and how Grey Poupon is like electrons, are all discussed! Brad Hauser is on Twitter DrBradHauser. 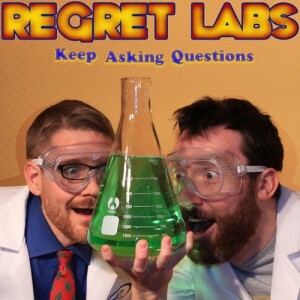 If you’d like to learn more about the roots of forensic chemistry, Brad suggests watching The Poisoner’s Handbook.